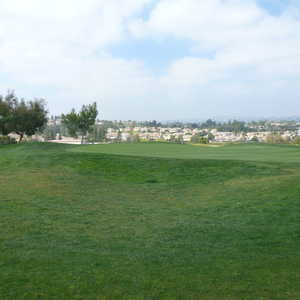 Westridge Golf Club is a challenging layout designed by Robert Muir Graves, a familiar name in California golf. Graves has designed many of the state's most popular courses including Boundary Oak in Walnut Creek and Quail Lodge Golf Club in Carmel. At just under 6,600 yards, Westridge G.C. is seemingly short but what it lacks in length it makes up for with more than 60 sand bunkers strategically placed alongside the narrow fairways and sloping greens.